This April, the 30th edition of the SIDIM International Design Show comes to Montreal’s Place Bonaventure. Billed as an “indispensable cultural event for design and creativity,” the annual SIDIM show offers preview a preview of the styles that will furnish tomorrow’s homes, offices and business. Created in 1989 and orchestrated by the PID Agency, the DESIGN SHOW has become in 30 years, the largest meeting of the design community in Canada. Recognized as one of the most elegant and stylish salons in North America, the DESIGN SHOW is an unmissable showcase where visitors can experience first-hand product launches, discover the latest trends in interior design. and lifestyle, as well as make fascinating encounters. Open to both design industry professionals and the public, the SIDIM show is an opportunity to meet the experts to discuss future projects, to be the first to attend product launches, and get inspired by the latest interior design trends. 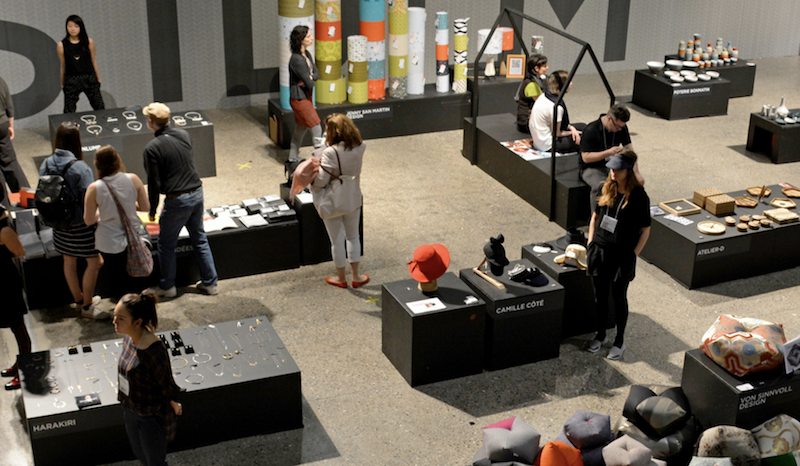 More than a trade show, the Design Show offers a cultural outing and hopes you enjoy exploring the people, products and ideas that make the design world so exciting and inspiring. 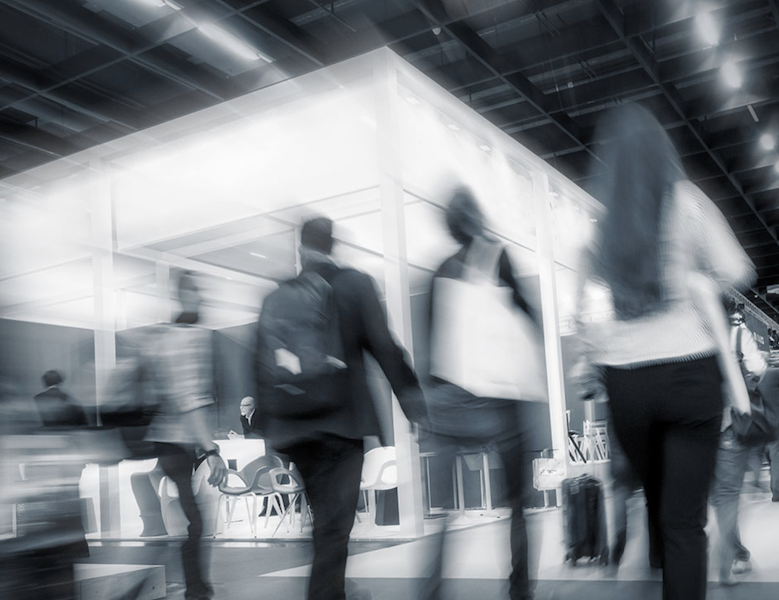 Every year, this major Canadian design event is a unique chance to interact directly with suppliers and designers. The Design Show, actual contacts replace virtual encounters, providing quality personal time. NORDICITY — The Danish have a concept called ‘hygge’, assembling items that bring comfort and warmth, whether they be design elements or good wine, pleasant company and ambiance. Hygge, the Danish recipe for happiness, might just explain why Danes are often considered the happiest people in the world! The word that most closely resembles hygge in our vocabulary is cocooning. In Sweden, where authenticity is culturally valued, another way of thinking about and living nordicity prevails. It is illustrated in sober, minimalist designs with pure and simple shapes, focused on an item’s functionality. Nordicity at SIDIM focused on the Canadian leadership that Montreal must take in order to develop a signature of our own. SIDIM wishes to contribute to the development of a common inspiration based on our geographical position, our materials, our customs and our culture. The 2018 edition of the SIDIM launches this reflection through exhibitors who are committed to a creative process infused by our relationship with Nordicity and through seminars and round-table discussions animated by well-known figures from Québec and from Scandinavia who question how our location in the northern hemisphere impacts our lives. A warm lounge space, with sitting area and bar for lively meetings and discussions. WELL & Human Spaces — A new norm has come, which focuses on users’ health and well-being. Companies today know that the “human resources” components of their activities are more important than ever. At the heart of the show, the Human Spaces & WELL project will help you to choose the perfect office furniture for optimizing your work. The classics and the latest innovations of manufacturers from here and elsewhere will be presented.